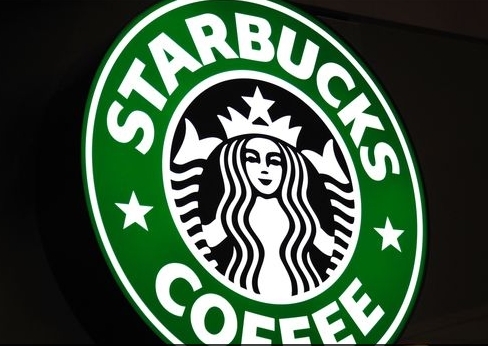 At one point, Starbucks replied to a Twitter user’s criticism and attempted to cover their tracks: “This is not about any specific group of people. We believe in kindness, respect and dignity for everyone.” But if it’s not about any specific group of people, then why did Howard Schultz specifically say, “Violence against people who are not white cannot stand?” It seems as though in the mind of Schultz, it really is about one specific group of people. It is worth noting that the violence that occurred in Charlottesville, Virginia was not “evil whites attacking innocent blacks,” as the CEO of Starbucks apparently wants his followers to believe. Indeed, several pictures taken of the event depict blacks engaged in acts of violence, wearing masks and roaming the streets with weapons. One picture even shows a black man using a spray can as a flamethrower on a group of white protesters, though to be fair, it looks as though the man was only trying to torch the confederate flag that was being intentionally waved in his general direction. The point is that its not only whites that are demonstrating bigotry and intolerance towards people with different skin color; blacks are guilty of the same thing. That is why the overarching message from everyone, regardless of political affiliation, should be a message of nonviolence and acceptance of all races. It’s a shame that Howard Schultz’s message on Twitter conveyed the exact opposite of that. The progressive left seems to have developed a pattern of masking their race-baiting tactics with the constant perpetuation of victimization. They claim that they want us all to come together and unite, but in doing so, usually drive a wedge between black Americans and white Americans, thus dividing us even more. If the progressives really want our country to “progress,” then perhaps they should stop looking at everything through a racial lens and instead see that everyone is human, and that no one gets a free pass when it comes to senseless violence, hatred and bigotry.